The music legend's A Celebration of the 80’s Tour takes in four shows in April 2019. Tickets are on sale now. 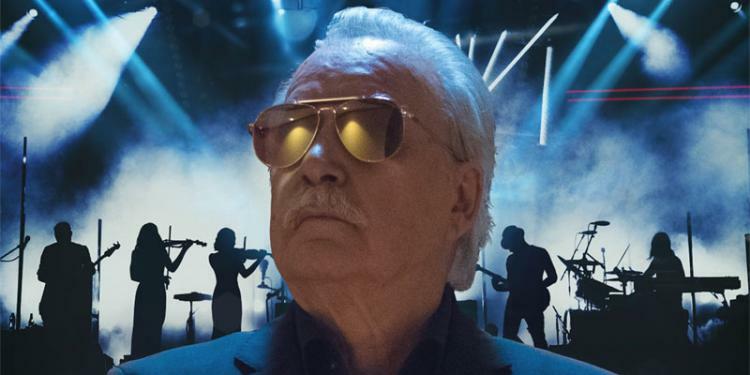 Legendary music producer Giorgio Moroder has announced his first ever UK live tour for February 2019. The tour, dubbed A Celebration of the 80’s, will see the pioneering Italian songwriter, producer and DJ perform the highlights from his prolific career in a spectacular stage show with dazzling visuals and lighting alongside his band and vocalists. Giorgio Moroder comments on his first ever live tour: “It is something I have always wanted to do, fans kept reaching out to me, asking if I would ever do a real tour. Moroder has been a major influence in the music industry for over 55 years, starting in 1963. He was the first to put dance music to a computerized ‘click’ beat, and put the synthesizer central to his music. 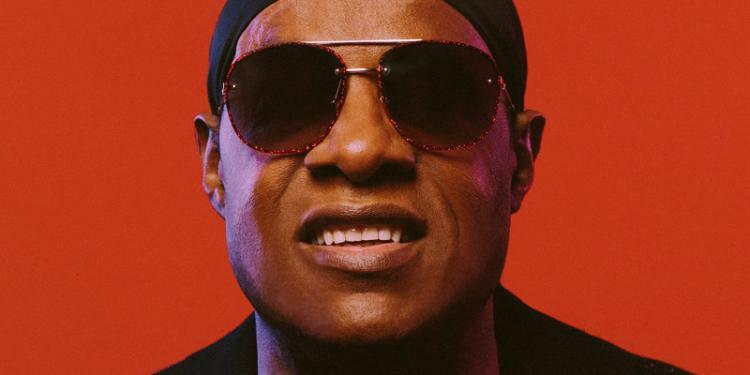 He first gained recognition in the 70s with both his own music and his productions for Donna Summer (“I Feel Love”, “On the Radio” and “Love to Love You Baby”, “Hot Stuff” among others). 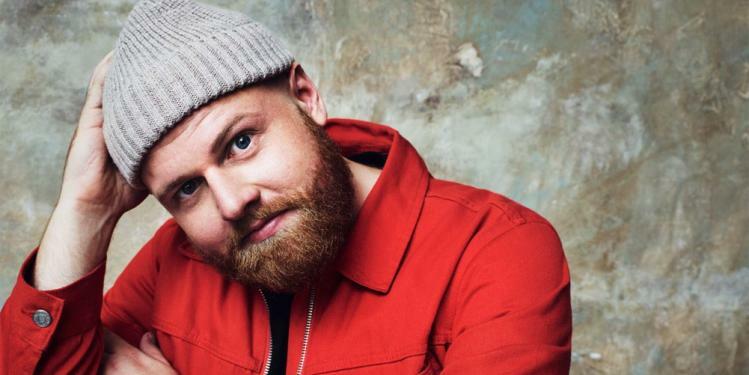 This led to a string of other collaborations with big names like Cher (“Bad Love”), Blondie (“Call Me”), David Bowie (“Cat People”), Debbie Harry (“Rush Rush”), Freddie Mercury (“Love Kills”), Bonnie Tyler (“Here She Comes”), and Pat Benatar (“Here’s My Heart”). His massive contribution to popular music has been recognized with no less than four Grammy Awards. Besides working with the biggest artists of the 70s and 80s, Moroder also composed and produced the soundtracks for movies that much like himself have become iconic symbols of the 80’s, such as American Gigolo, Cat People, Scarface, Electric Dreams, The Never Ending Story, Top Gun, and Midnight Express. His scores for Midnight Express, Berlin’s “Take My Breath Away” from Top Gun and “What a Feeling” from Flashdance earned him three Academy Awards and four Golden Globes. Starting in 2013 Moroder has been performing as a DJ, provided the music for Google’s game Racer, and contributed to Daft Punk’s “Giorgio by Moroder” from their hitalbum Random Access Memories. This collaboration would in 2014 land him the Grammy for Album of the Year. In 2015, Moroder released his latest studio album Déjà Vu, which contains collaborations with Sia, Charli XCX, Kylie Minogue, Britney Spears and Kelis, among others. 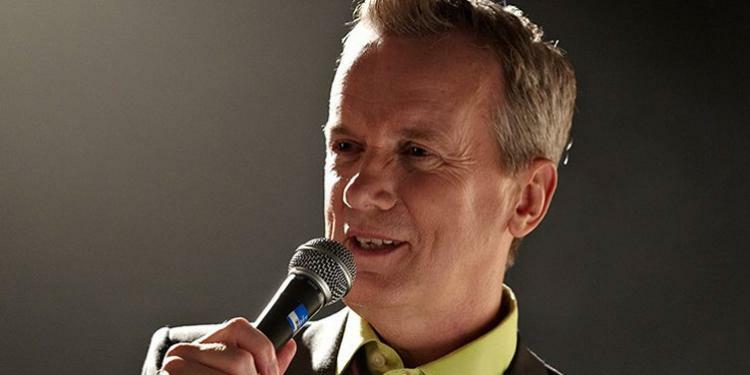 A Celebration of the 80’s will be an evening filled with his dance hits, both classics and recent. The performance will stay true to his roots in a production execution that is fit for the future. Fans will see Moroder conduct, play the vocoder, electronic effects and sounds. He will play the piano and he will share personal stories that have never left the walls of his studio before. He will pay tribute to longtime muse Donna Summer, with the disco-diva live on screen performing in sync with Moroder and his band.